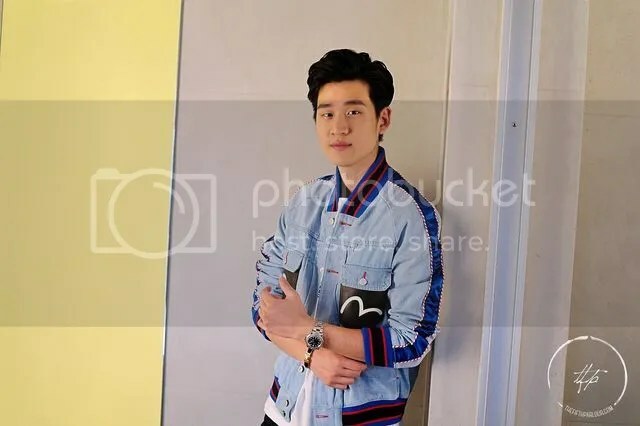 Taiwanese singer-songwriter Eric Chou was recently in Singapore for his first ever mini concert. The Fifth Parlour was lucky to meet and chat with Chou despite his busy schedule. Both of Chou’s albums are about love. Hence, we were curious on what love means to him. Chou explained that love is very important and love brings about companionship to people such as families, relationships and even, pets. Chou’s latest album, What Love Has Taught Us has just been released last August. Out of the 33 songs he wrote, Chou chose the best 10 to include in the album. Through this album, Chou hopes to show fans a different side of him as he likes to try out various genres of melody while composing new music. Chou also shared that he would recommend someone to listen to 你好不好 and 爱情教会我们的事 if they are listening him to the first time because Asians prefer love ballads as compared to others. It is not a surprise that Chou received many fan gifts from fans. Chou revealed that he did shared his love for sushi and then fans started giving him boxes of sushi. 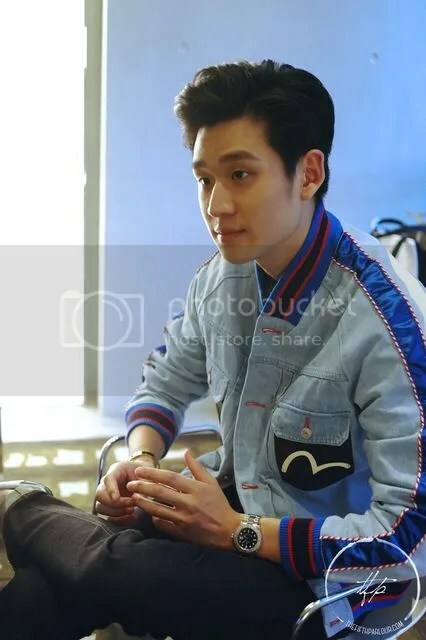 Describing his fans as thoughtful and caring, Chou shared that they would make him a book filled with photos of when they first met. His sold out show shows that he has a big fanbase in Singapore. Chou hopes to return to Singapore for a full concert. Besides talking about his music, Chou also mentioned his interest in acting and how talks are already underway. He hopes that he would be able to dub in the background music or compose the theme song for the future show that he will star in. We are so looking forward to see him on the big screen. 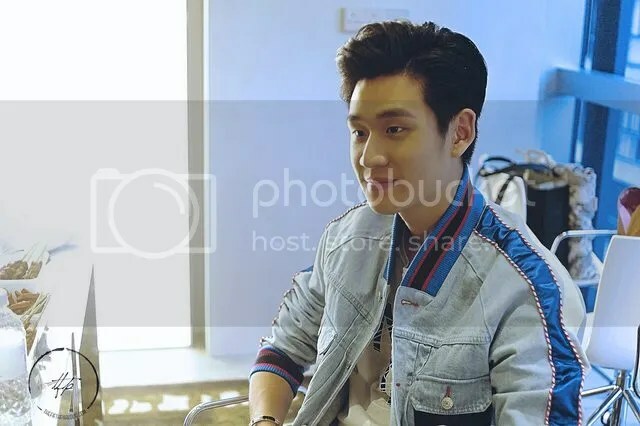 The Fifth Parlour would like to thank Eric Chou for the interview and Sony Music Singapore for coordinating the interview!